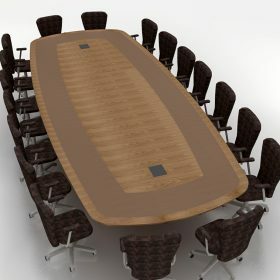 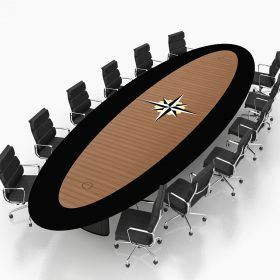 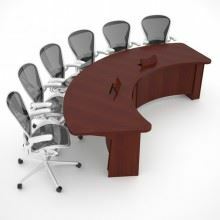 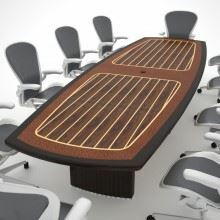 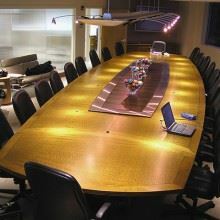 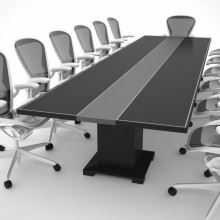 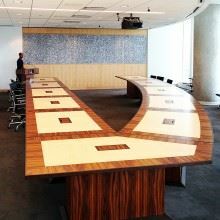 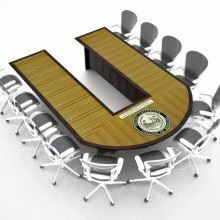 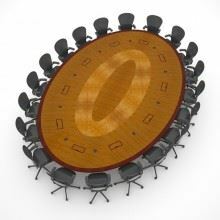 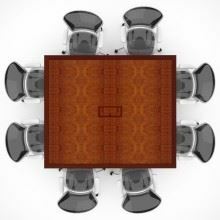 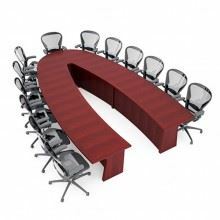 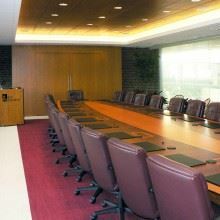 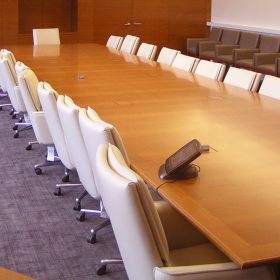 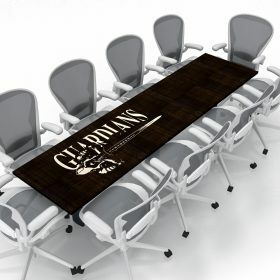 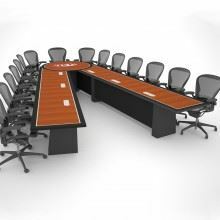 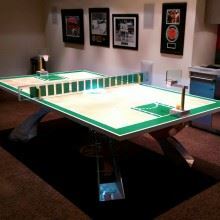 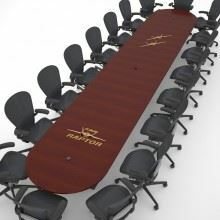 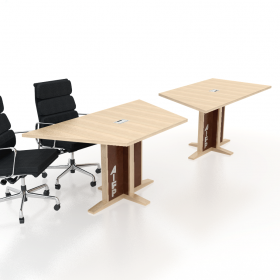 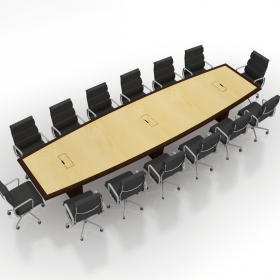 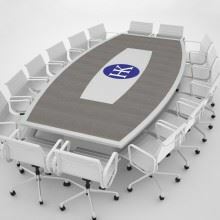 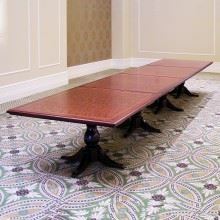 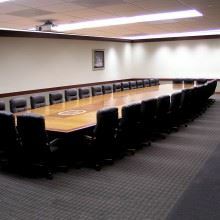 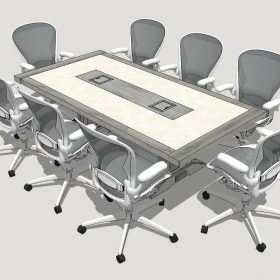 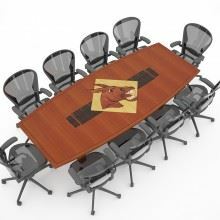 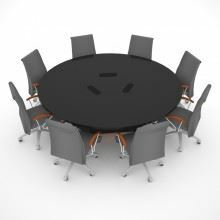 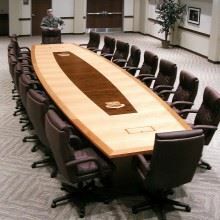 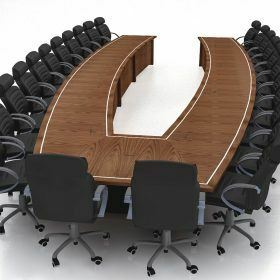 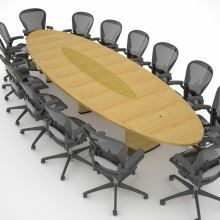 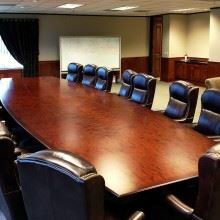 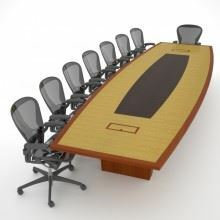 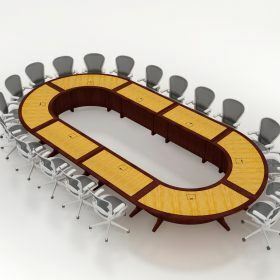 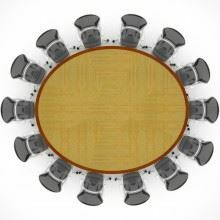 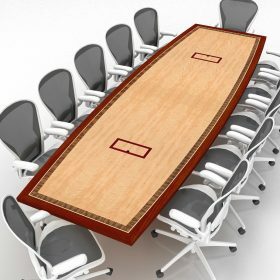 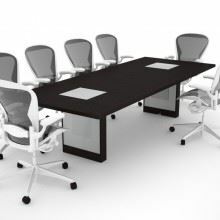 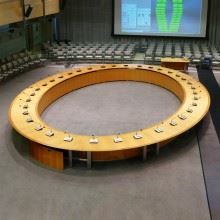 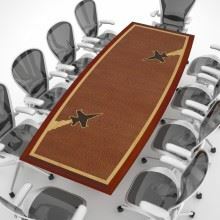 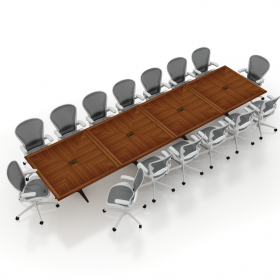 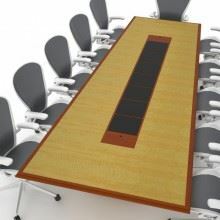 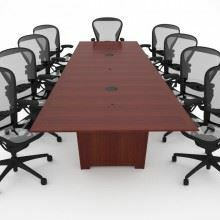 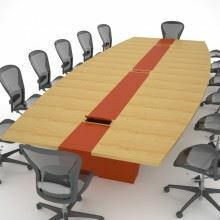 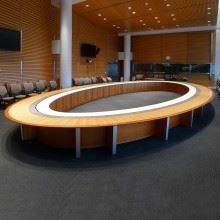 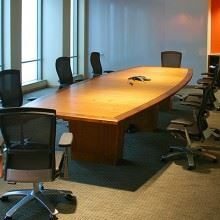 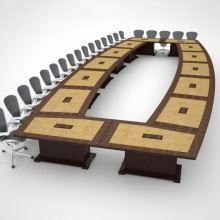 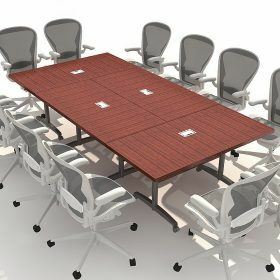 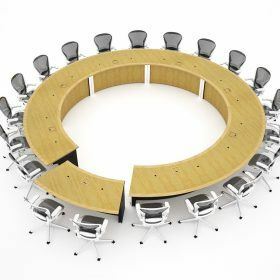 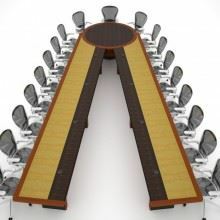 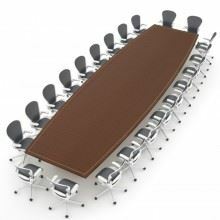 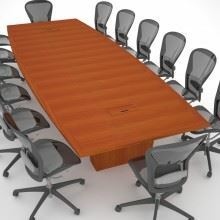 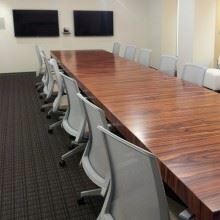 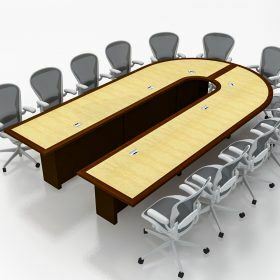 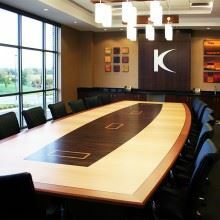 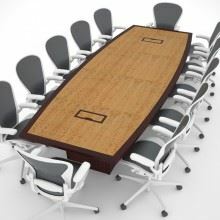 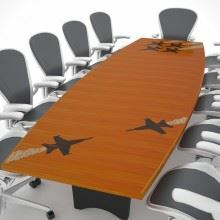 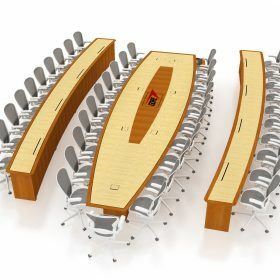 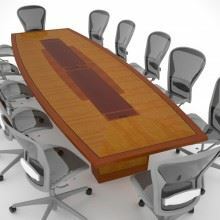 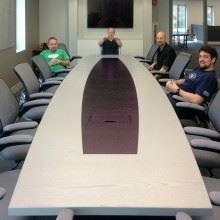 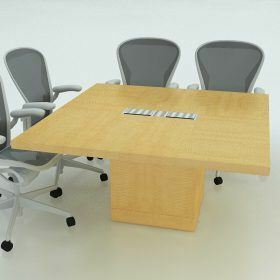 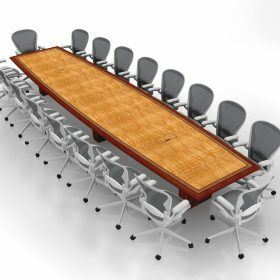 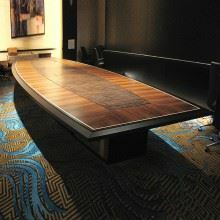 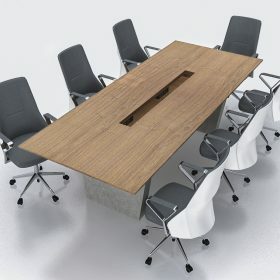 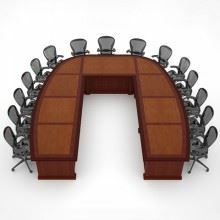 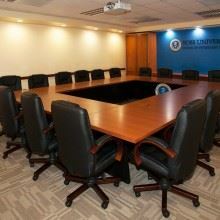 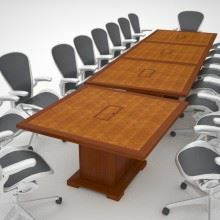 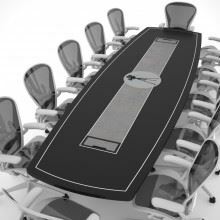 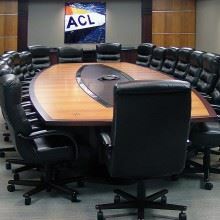 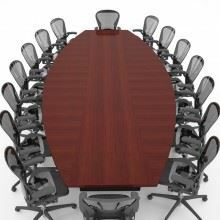 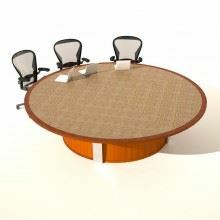 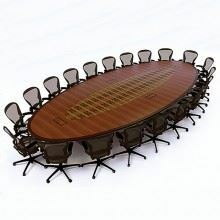 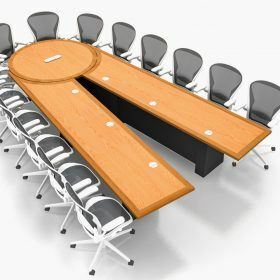 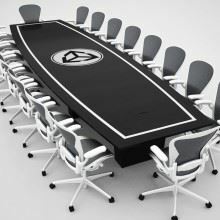 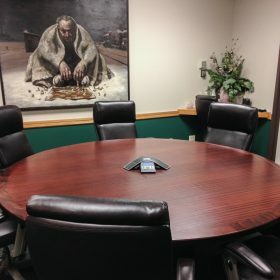 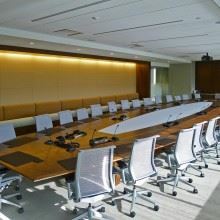 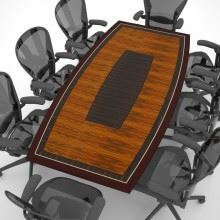 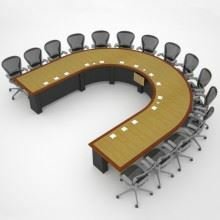 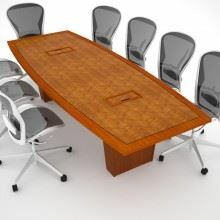 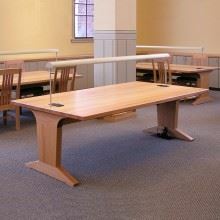 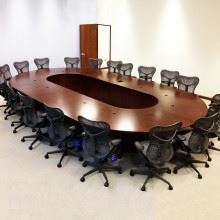 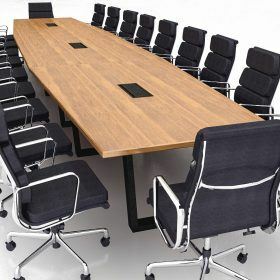 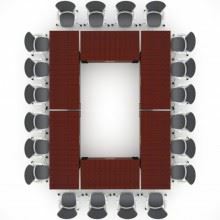 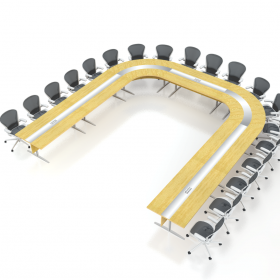 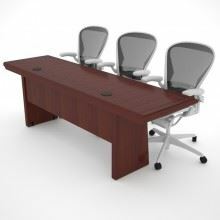 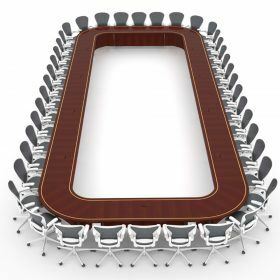 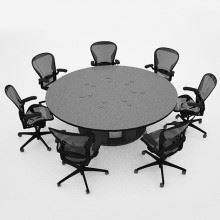 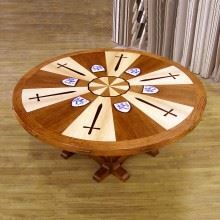 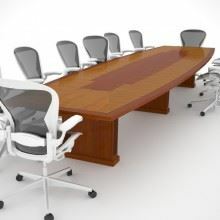 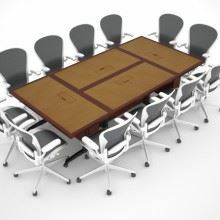 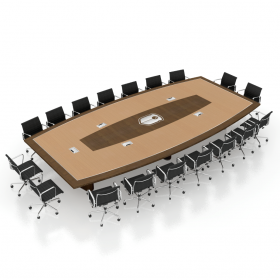 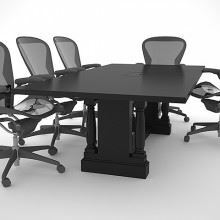 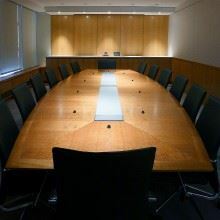 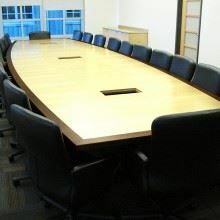 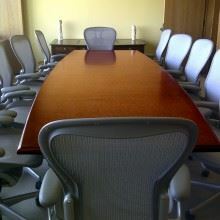 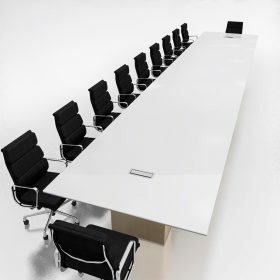 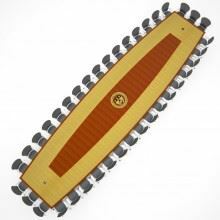 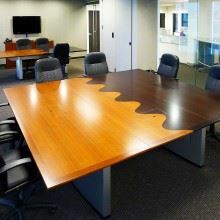 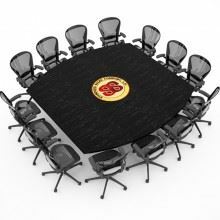 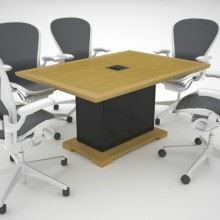 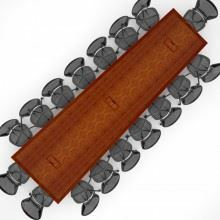 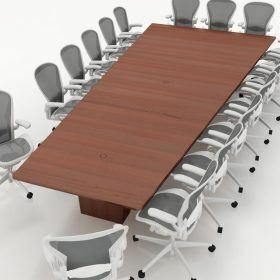 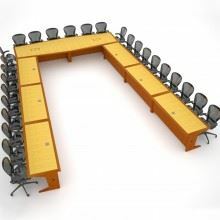 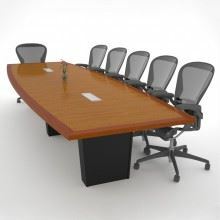 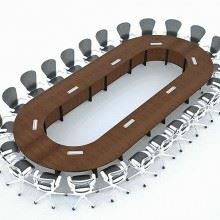 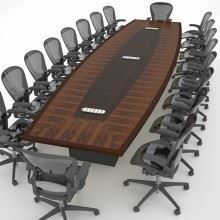 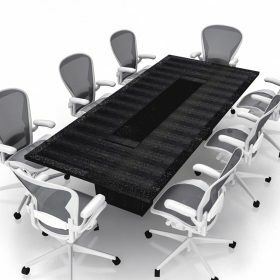 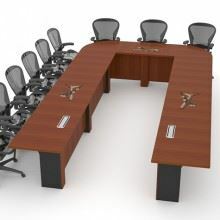 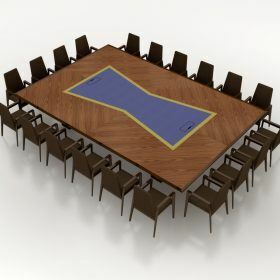 Conference tables are an important part of any law firm. 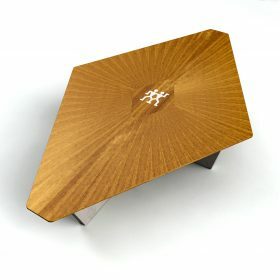 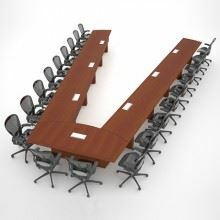 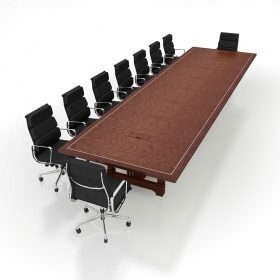 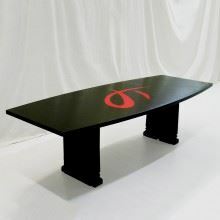 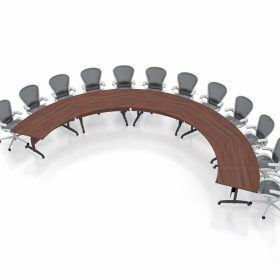 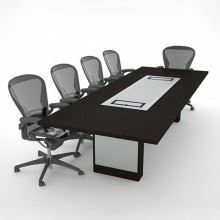 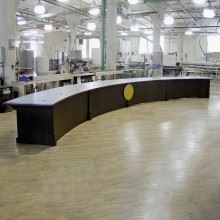 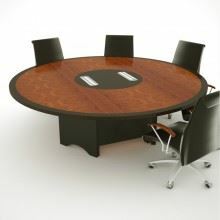 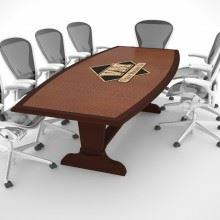 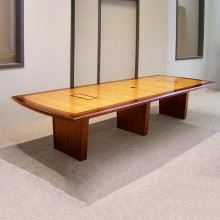 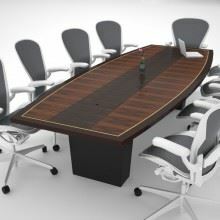 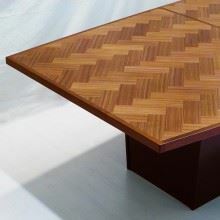 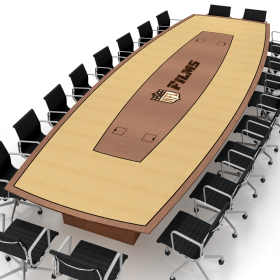 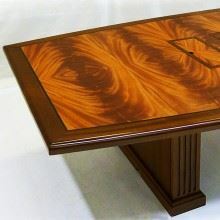 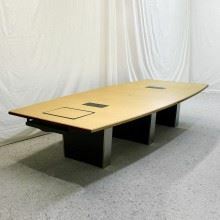 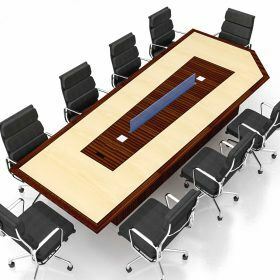 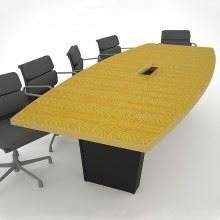 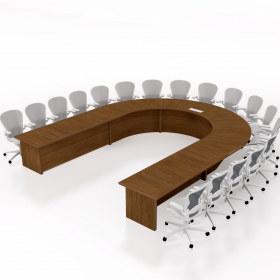 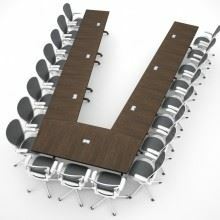 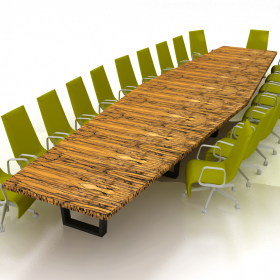 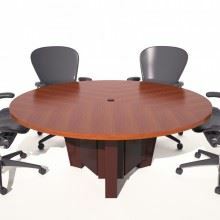 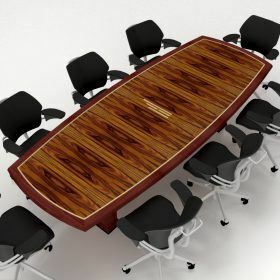 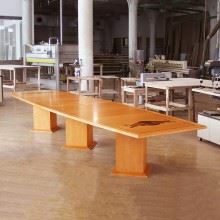 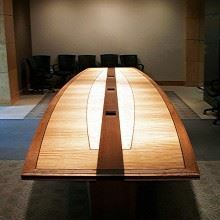 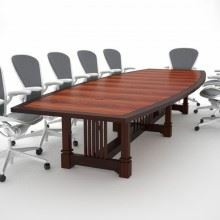 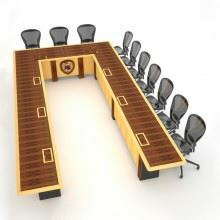 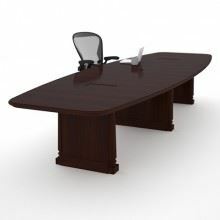 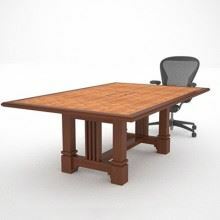 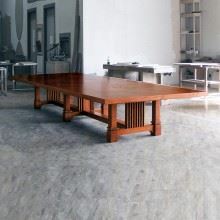 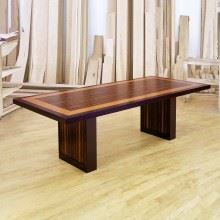 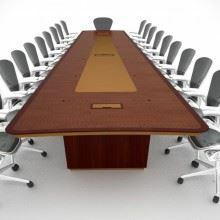 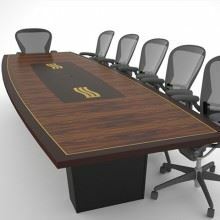 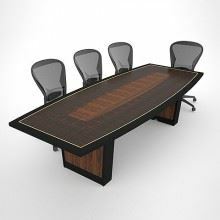 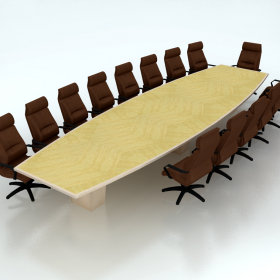 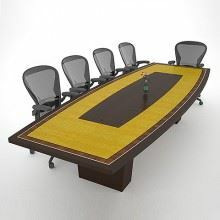 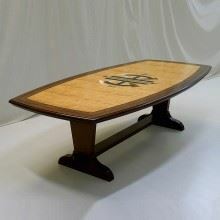 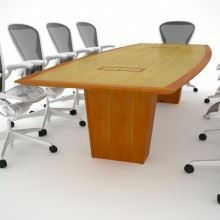 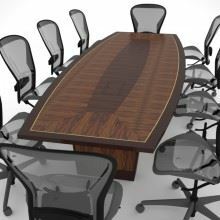 At Paul Downs, we build law conference tables that reflect the prestige of your business. 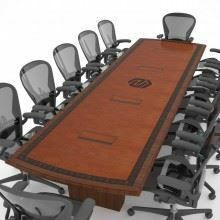 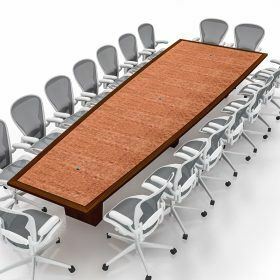 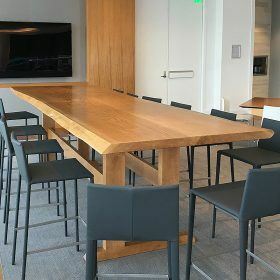 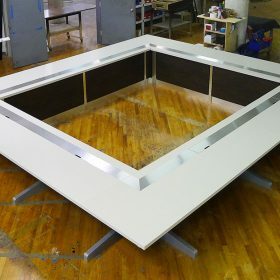 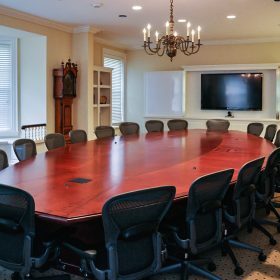 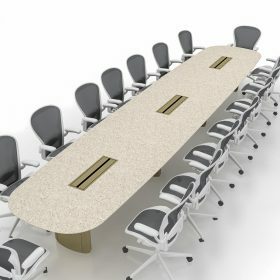 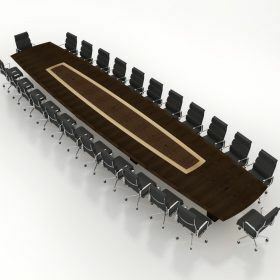 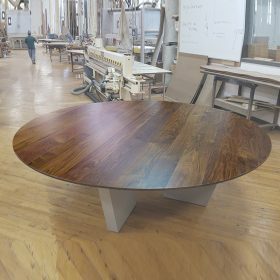 Each of our custom conference tables is hand-crafted to your specifications and built with care to give you a table that’s not only functional, but elegant as well. 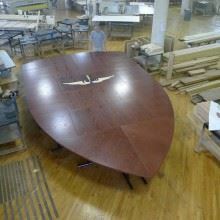 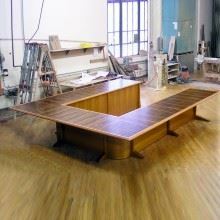 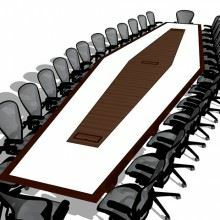 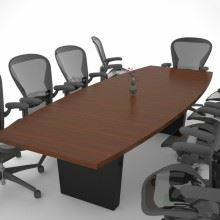 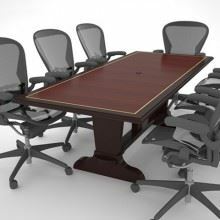 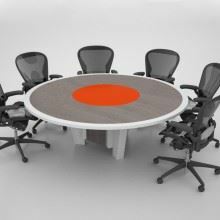 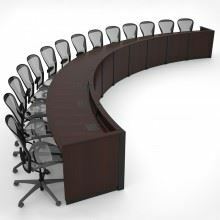 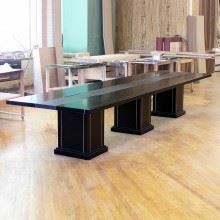 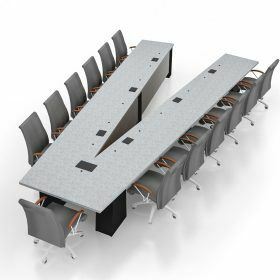 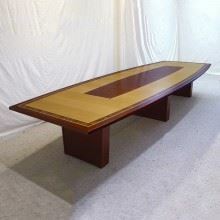 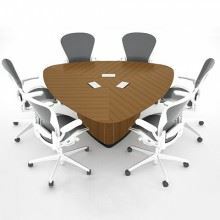 Most of our clients choose law conference tables that are rectangular or boat-shaped for clean sightlines and a sleek look. 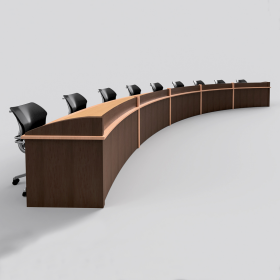 We can incorporate technological features to make videoconferences and presentations easier. 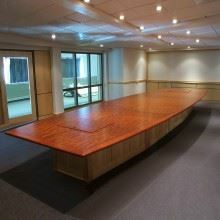 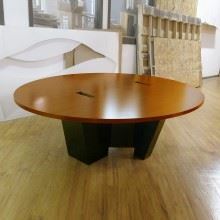 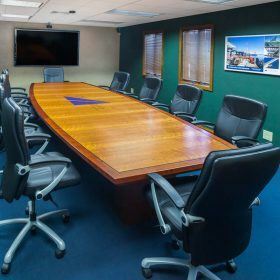 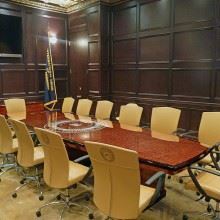 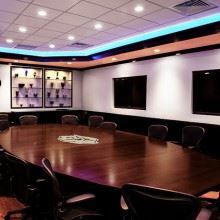 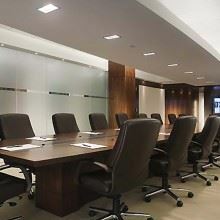 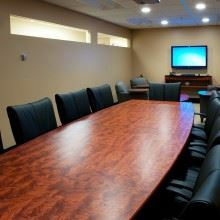 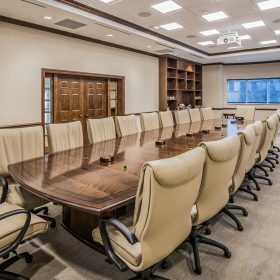 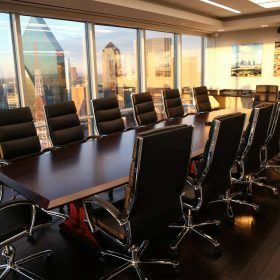 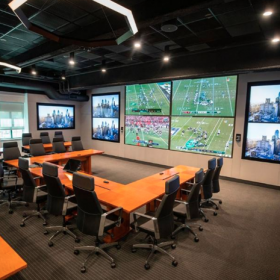 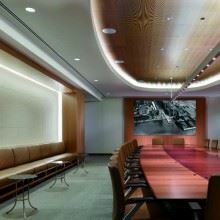 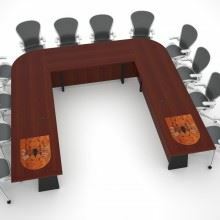 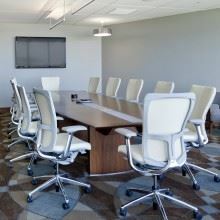 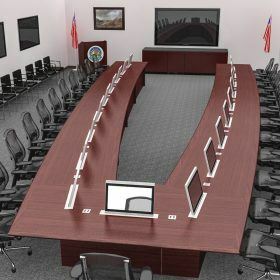 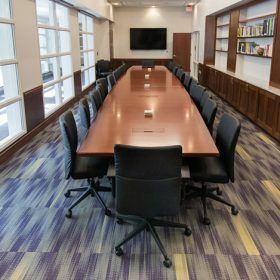 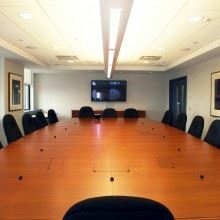 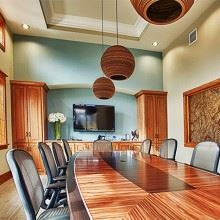 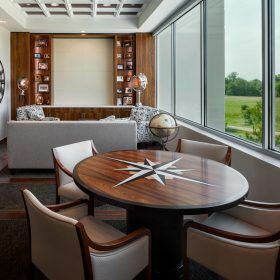 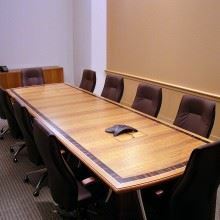 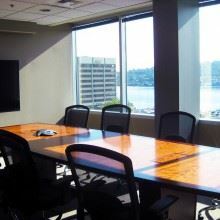 And to complete your conference room look, we offer matching podiums, coffee tables, credenzas, and more.